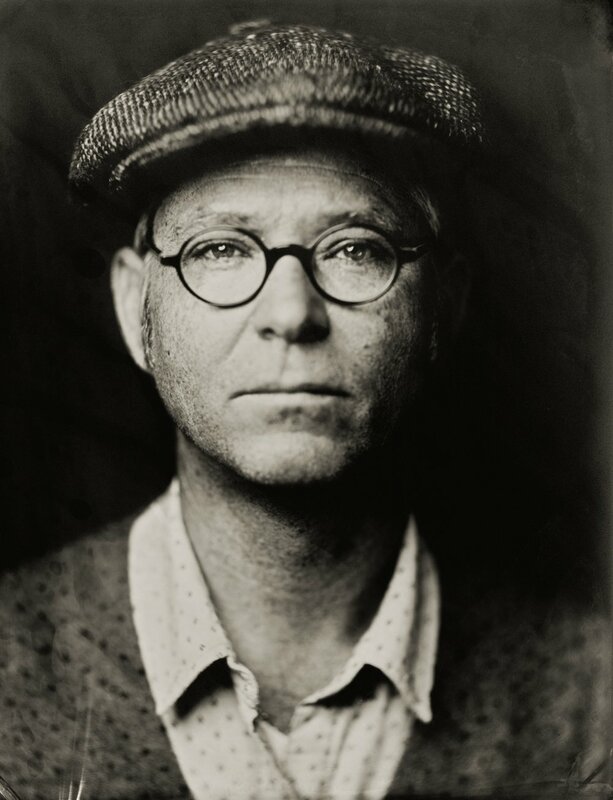 Vincent Cross has performed for and shared the stage with a diverse range of artists including Oscar winning songwriter Glen Hansard, Damien Rice, Chris Thile, master blues-picker Roy Book Binder, alt-country songwriter Richard Buckner, and the late great folk legend Odetta. Cross has toured in Europe and Australia, performing at TelemarkFestivalen (Norway), The Hebridean Celtic Festival (Scotland), and The Maverick Americana Festival (UK). Stateside, Cross has performed at The Long Island Bluegrass Festival, The Dripping Springs Songwriter Festival, and The South Florida Folk Festival, and frequently performs in New York City at Brooklyn Folk Festival, the American Folk Art Museum and the Irish Arts Center SongLives series. UK:The Maverick Americana Festival: Suffolk; Kiss The Sky: London; What’s Cookin’: London; Filey Library: Scarborough; Bridge End: Wales; String Theory: Hawick; Hebredian Celtic Festival: Scotland; The Old Brewery: Inverness. IRELAND: Abner’s Barber Shop: Dublin; The Sitting Room Session De Barra’s: Clonakilty; The Galway Fringe Festival: Galway; McGings: Westport; Anchorage Bar: Carrick-on-Shannon; The Cobblestones: Dublin. EUROPE:Telemark Festivalen: Norway; A Maze in Tchaiovna: Czech Republic; Zdar nad Sazavou: Czech Republic, Breclav U Kapra: Czech Republic; Valasske Mezirici: Czech Republic; PiecArt Acoustic Jazz Club: Poland; Koprivnice: Czech Republic; Veseli nad Moravou: Czech Republic; Prima Vista Music Bar: Switzerland. AUSTRALIA (NSW, QUEENSLAND, MELBOURNE:Illawara Folk Club: Wollongong; The Shack: Narrabeen: Hotel Blue: Katoomba; Nabiac; The Merry Muse, The Retreat Hotel, Tradwinds: Newcastle; Hump Hall: Allambie; The Bug: Brisbane; The Bearded Lady: Brisbane; Ground Control Coffee: Tweed Heads; The Treehouse: Byron Bay; Nundle Memorial Hall: Nundle; Troubadour Folk Club: Woy Woy; Wingham, The Gasoline Pony: Sydney; The Manley Fig: Sydney. USA: CameroN: North Carolina; Isis Music Hall: Asheville, North Carolina; Mount Airy: North Carolina; Bobbie's Idle Hour: Nashville; The Family Wash: Nashville; Visionary Heights: Houston, Texas; Seabrook: Texas; Dry County Concerts: Eastland Texas; Wine and Song: South Pasadena; California, Pixar: Oakland, California; Cloverdale: California; The Weary Traveler: Wisconsin; Uncommon Ground, Chicago. CANADA:The Blackbird Café: Edmonton; Borduex Farm: Strathmore; The Underground Café: Saskatoon. QAF NEW WORKS GRANTEE, (2018) - Funded by the New York City Department of Cultural Affairs, SUZI WOLLENBERG SHOWCASE, (2016)- North Eastern Regional Folk Alliance, #2 ALBUM FOLK DJ CHARTS, (April-2016), PMN FINALIST, (2016) - Peoples Music Network (Songs for Freedom & Struggle), FAI FIRST TIMER SCHOLARSHIP, (2014) - Folk Alliance International, Kansas City. fROOTS MAGAZINE (UK) - "powerful narrative ballads of real-life events." COUNTRY STANDARD (USA) - “Brings a modern sensibility to songs that lie deep in our musical genes.” SMALL TIME RADIO SHOW (USA). VARIOUS: UNDERCURRENTS (2001), INNUDATIONS (2002); VINCENT CROSS (2002); HOME AWAY FROM HOME (2008); A TOWN CALED NORMAL (2013); OLD SONGS FOR MODERN FOLK (2016). “Echoes the great folk performers of the past while retaining his own voice and approach to songwriting ”- Gentlefolk2 (UK).